Texas 2012 Election Early Voting Starts October 22 Election Day November 6: Obama vs Romney, Congress, State Rep, SBOE, State Senate, US Senate, Many Other Important Races. GO VOTE! Texas 2012 Election Early Voting Starts October 22nd. Election Day is November 6: Obama vs Romney, Congress, State Representative, State Board of Education, State Senate, US Senate, Supreme Court, and Many Other Important Races including local elections for County Judge, County Sheriff, County Commissioner, justice of the Peace, District Judge, etc..... GO VOTE! Where to Vote in Texas? Polling Place? Polling Location? Voting Location? Click HERE to find out from the Texas Secretary of State where to vote in Texas. 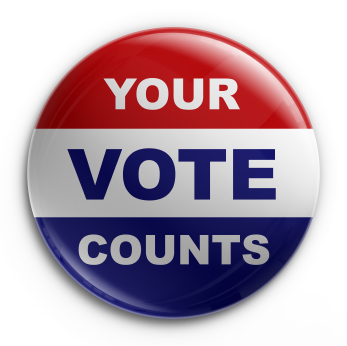 for more info about where and when to vote in your county, contact your local county elections administrator here.